One of the technology-driven benefits of the new Pacejet platform is better control over software updates, allowing us to release corrections, improvements, and enhancements more quickly and with better quality. That in mind, the first platform update of 2015 is currently planned for January, is internally identified as the 15.1 release. If you are on Pacejet 14, then this release is an automatic update for you. If you have not yet been upgraded to 14, then you must contact support and work through an upgrade process to the latest release before any of the features mentioned here will be available to you. Primarily a productivity and efficiency release, the Pacejet 15.1 update will provide new administrative tools, enhancements to high-volume batch processing, support for Single Sign-on with the NetSuite ERP, software corrections, and a few other enhancements. Although updates can change based on our quality review process, here are the primary items planned for the 15.1 release in January. Single Sign-on will be supported with the NetSuite ERP system integration. Additional ERP support may be provided at a later date as those systems support options for single-signon authentication. Batch Processing Enhancements will include the option to create templates with key shipping data and then apply template values across a batch of shipments prior to batch processing. User Field Search on Shipping Workbench will allow administrators to setup a named user field which is searchable on the shipping workbench. For example, users of Batch Processing will be able to search for shipments based on the batch ID transmitted from an ERP system. 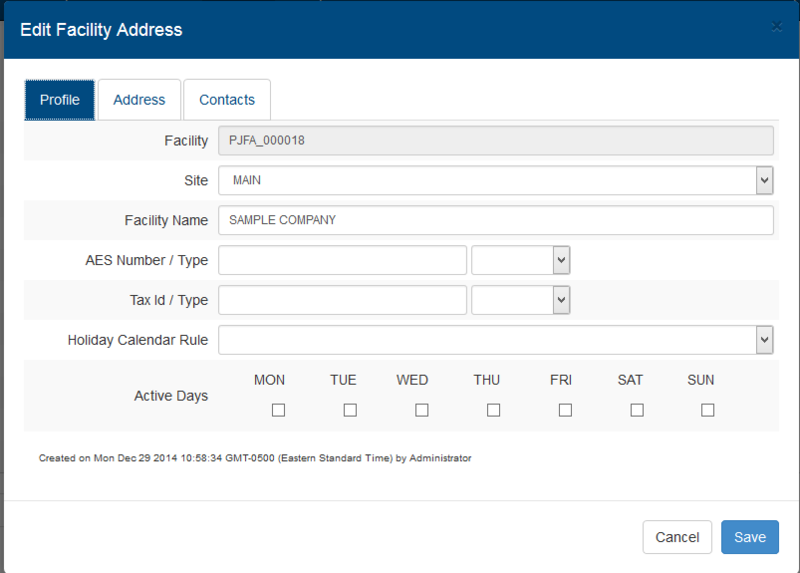 New Facility, Customer, Billing Editing pages provide an easier way to manage key addressing and billing control records in Pacejet. Most users have these records transmitted as part of ERP integration but it can be useful to be able to easily edit these address records directly in Pacejet. New Carrier Editing pages are a Pacejet internal administrative function which will make it easier for the Pacejet support team to setup and control new carriers on your behalf. New Special Services Lock setting allows the Services area to be locked for access, so only services passed from the ERP are available for use. Enhanced FedEx Account page provides an improved set of tools for creating and maintaining multiple FedEx accounts with a Pacejet location. Software Corrections several software corrections will be issued with this release, notes will be included in the Help area release notes section. Facility records are used in Pacejet to control ship from address information used on paperwork and used to control account credentials with carriers. The latest update provides new editing forms for adjusting the facility records, including address information and contacts that can be useful to have centralized and accessible for each facility. The form is also simplified from earlier versions to make it easier for customer administrators to focus on key information. 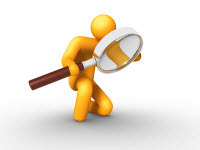 Customer address records are generally transmitted into Pacejet by ERP system integration. However, there are situations where it can be helpful to be able to directly enter, edit, or otherwise control the "address book" that is maintained by Pacejet for processing. 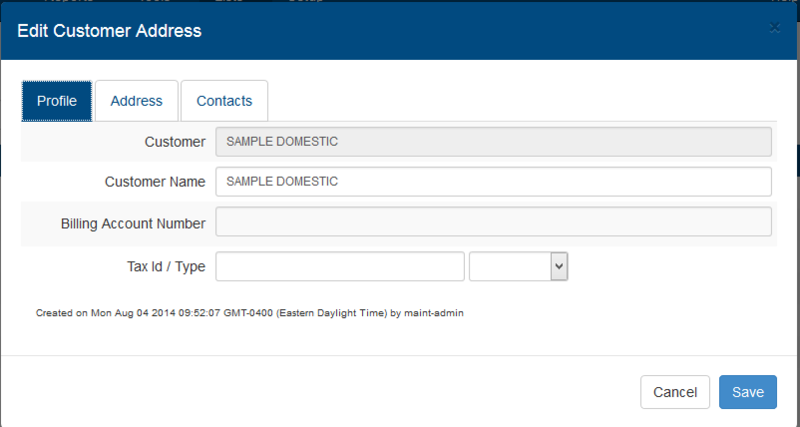 The new Customer Records editing page will allow users to see and edit customer records in one, central form. Similar to Customer records, Billing Records provide a central location to manage billing account information for carrier charges and paperwork. The new editing page in Pacejet will allow users to more easily manage this information over time.